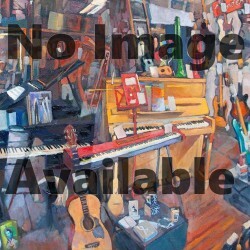 Includes plot notes for each opera, information on its premiere, listings of librettists, pronunciation guides, and more. 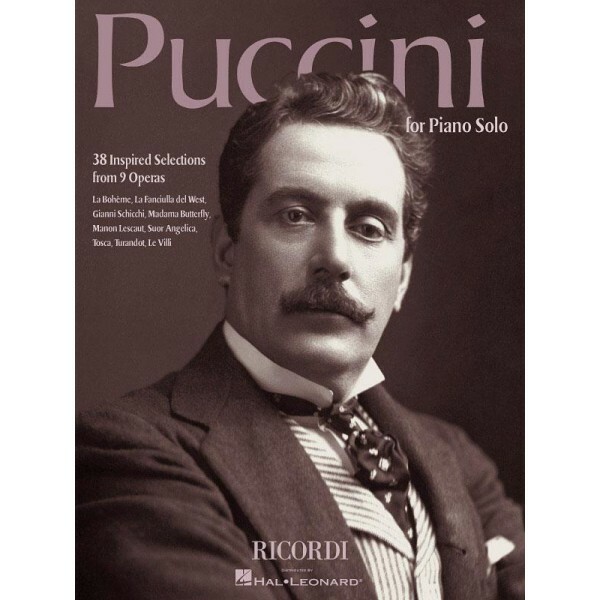 Piano solo arrangements of 38 inspired selections from 9 Puccini operas: La Bohème, La Fanciulla del West, Gianni Schicchi, Madama Butterfly, Manon Lescaut, Suor Angelica, Tosca, Turandot and Le Villi. Includes plot notes for each opera, information on its premiere, listings of librettists, pronunciation guides, and more.